Are you between 5-17 years old? Interested in joining Sporting Khalsa Women & Girls FC? 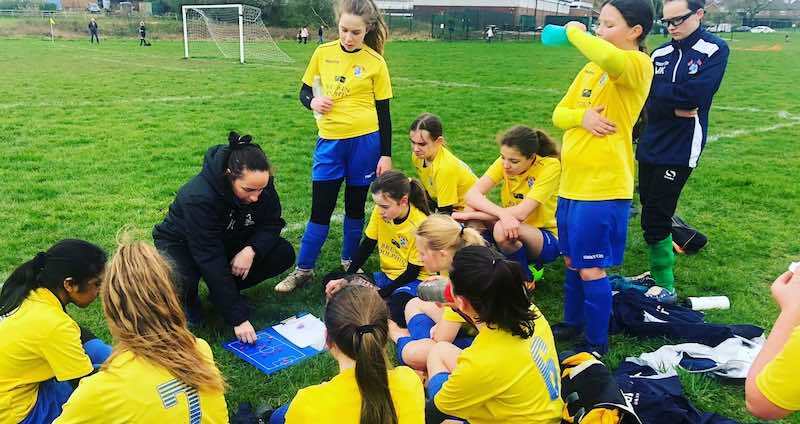 We currently have teams at U13’s and U18’s and are looking to add more ahead of the 2019/20 season to help complete our pathway up to Senior Level. On Monday the 13th of May 2019 we launch our very own SSE Wildcats Girls’ Centre which is for girls aged 5-11 of all abilities. Football is very much at the heart of the programme and based around fun, friends, development and learning new skills. We hope that the programme will make more girls develop love for the game and go on to be involved for years to come.